I have work at Phinney Center Gallery and ArtsWest Gallery in March. 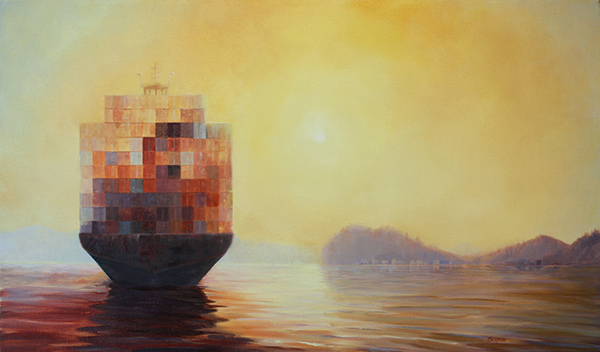 Both shows explore the relationship between humans and our environment. Kristen Scott, Dusty Alley (left); Tamara Stephas, detail from Puget Sound on the Pacific Coast (right). This two-person show with and artist and architect Kristen Scott looks at the boundary between nature and the built environment. My newest landscape paintings at Phinney Center Gallery pay homage to the power and beauty of the Pacific Coast, with a nod to the romantic imagination of the era of manifest destiny. 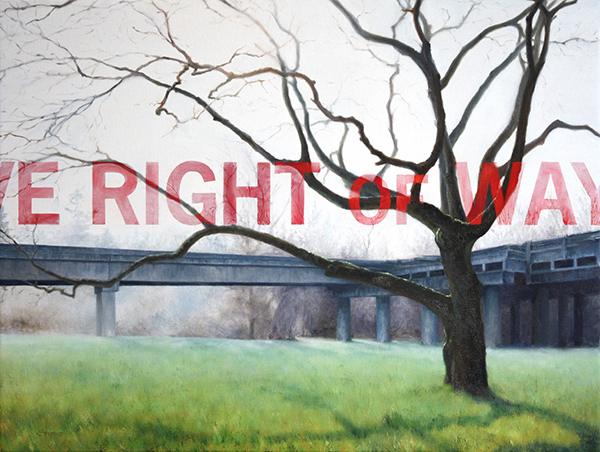 Please join us for an opening reception Friday, March 8 from 7-9 pm. 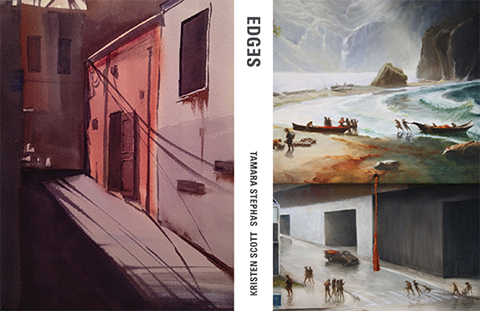 Landscapes by Tamara Stephas, Patty Haller, and Stacey Neumiller. Work in Supplemental Geology proposes nostalgia, loss, and utopia in the places it investigates.